Never worry about your roof again. 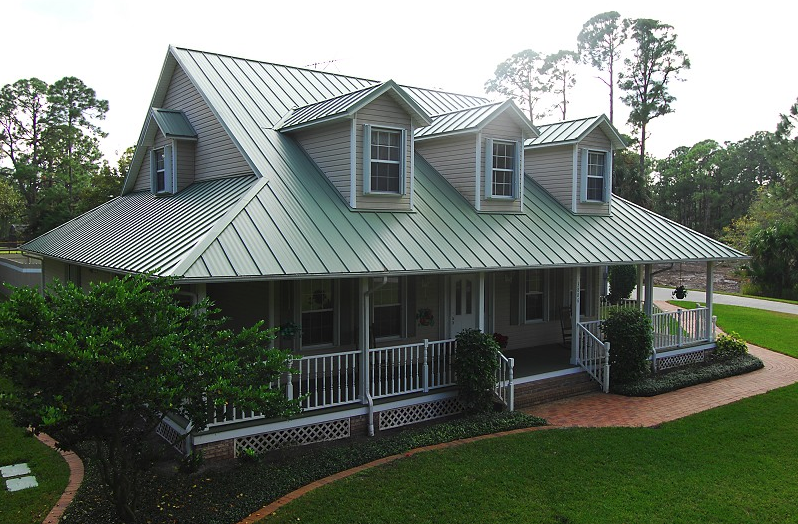 All of our metal roof systems come with a residential lifetime warranty for both materials and installation! Most composition shingle roofs only have an average lifespan of 12 to 17 years. 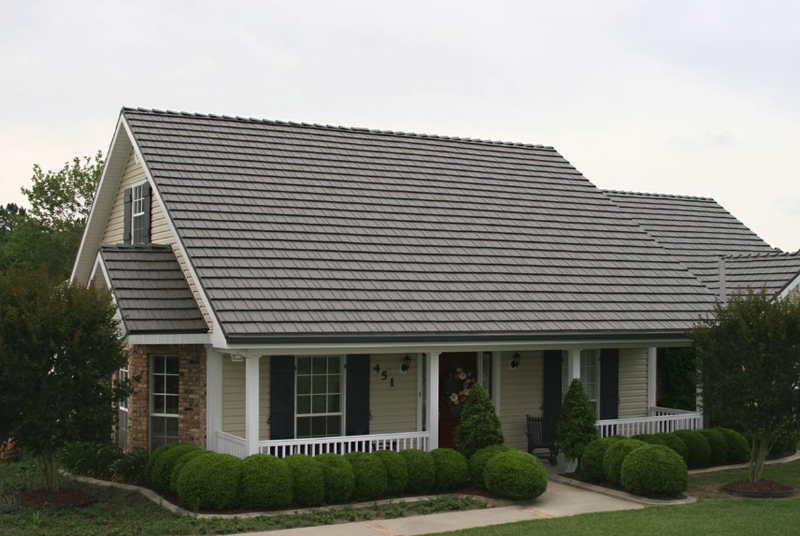 Our professionally installed metal roof systems can last WELL OVER 50 years. Its actually, not uncommon for copper, zinc or aluminum roofs to last more than 75 years. Our line of steel roofing products are energy efficient, durable, lightweight and comes in a variety of styles and colors. 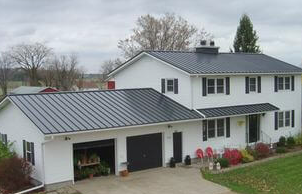 Sometimes, metal roofing systems can be installed directly over your existing roof. Choosing a metal roof is also eco-friendly because of the fact that most metal roofing systems are made out of recycled product, where asphalt shingles are filling up our landfills. Metal roofs can also keep your home cooler or free of snow in the Winter. Our company holds a valid PA Contractors license, and we are fully insured. Our installers are covered by worker's compensation insurance that meets and exceeds Pennsylvania state requirements. Our installers comply with OSHA roofing safety requirements when working on your roof. This includes the proper use of fall arrest equipment. Cannon Roofing and Siding is known for our quality installation of materials and professional workmanship. When we work on your roof, we pay attention to detail and use only proven quality materials and installation methods. We have an outstanding relationship with our suppliers and provide great service at reasonable prices with an unmatched warranty on materials and installation. Do you have a residential or commercial metal roof that is damaged, leaking or a standing seam metal roof that is sliding off? Are you looking for a company that can solve the problem? Look no further. Cannon Roofing is one of the premier metal roofing contractors of metal roofs throughout Southeastern PA.